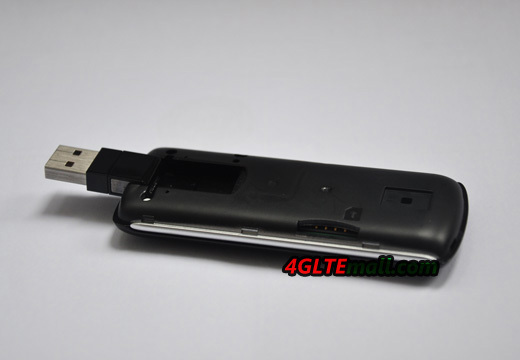 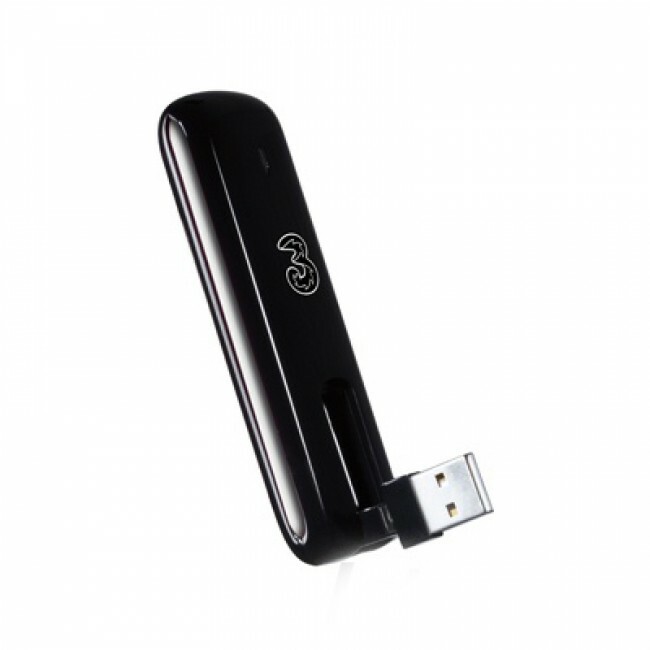 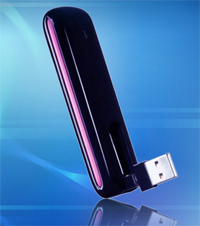 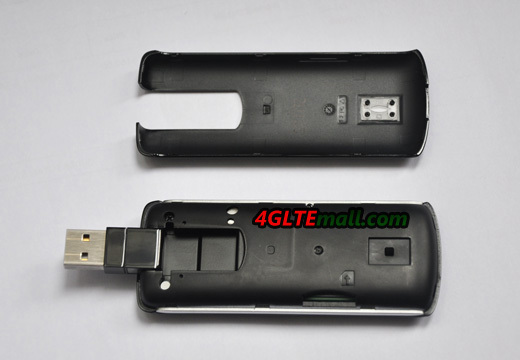 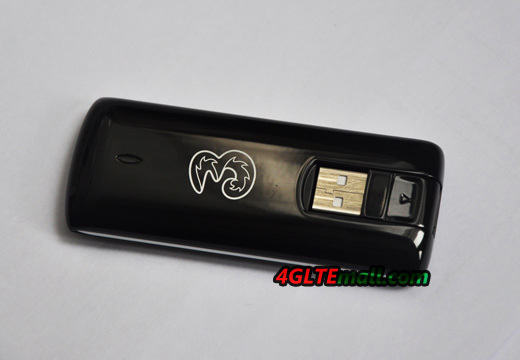 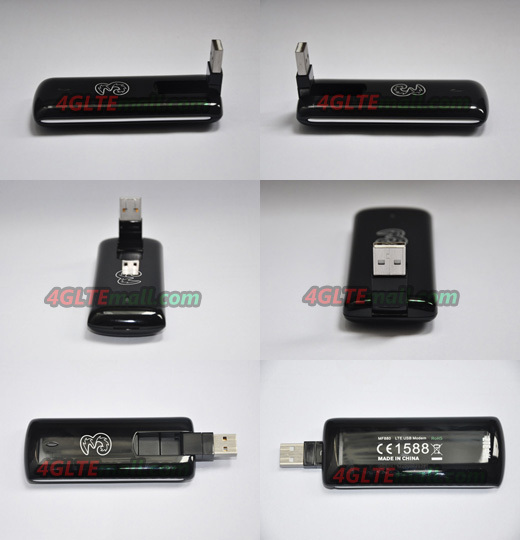 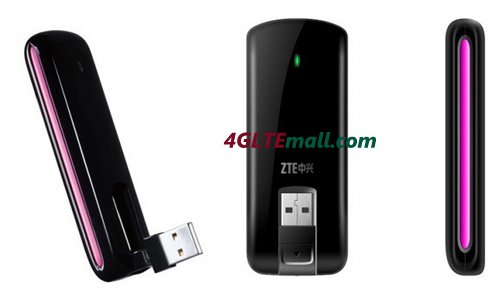 ZTE MF880 4G TD-LTE USB Modem is the first 4G LTE Modem to support TDD-LTE and FDD network worldwide. 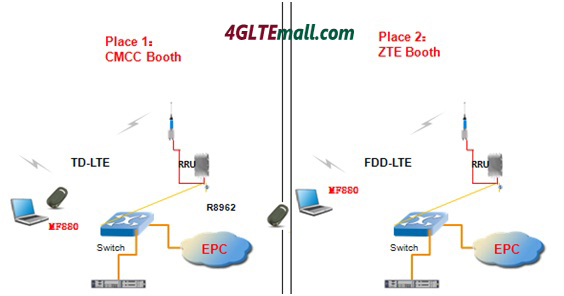 Its data device will provide up to Max 68Mpbs downlink and 17Mbps uplink rates for a range of 3G and 4G bandwidths including TD-LTE at 2.6GHz, FDD LTE at 2.6GHz/800MHz and UMTS at 900/2100MHz. 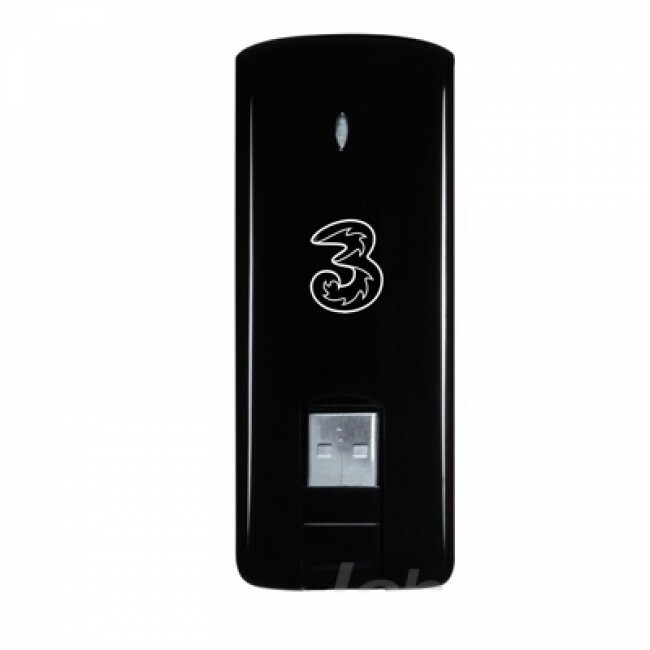 This will give Hi3G customers in Sweden among the fastest mobile data connections in the world. 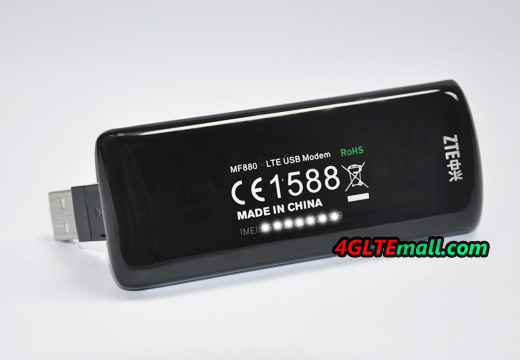 The unlocked ZTE MF880 LTE Surfstick will work with 4G mobile broadband operators all over the world, Including; Vodafone, Telefonica, Movistar, O2, Orange, T-Mobile, AT&T, TIM, Three, Wind, Claro, Rogers, Telstra, Optus, Virgin, Airtel, 3, Cingular and many more GSM and UMTS mobile networks.